Sometimes a quick and simple tip that can make the mundane a little easier or make your life a little better makes a BIG difference. 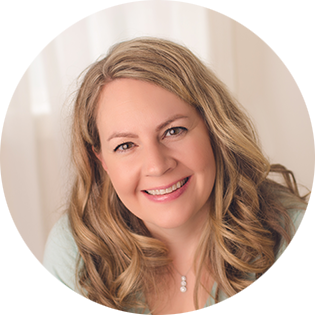 This is a new series here on the blog where I’ll be sharing simple tips, finds, and suggestions to make life a little easier. I’ll be sharing these tips regularly on the blog and on Instagram– make sure you’re following along! 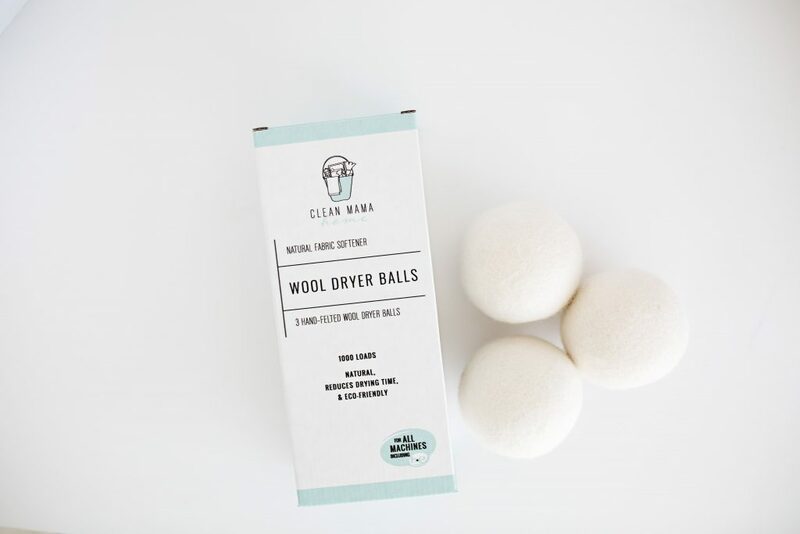 Use wool dryer balls instead of fabric softener – no toxic chemicals, they last for thousands of loads, reduce static, make your clothes dry faster, and they can be scented with a couple drops of essential oils. I keep this deodorizing oil right in a bowl on the dryer and add a couple drops of the deodorizing oil when the scent dissipates. Place the dryer balls in each load in the dryer – so simple and economical! 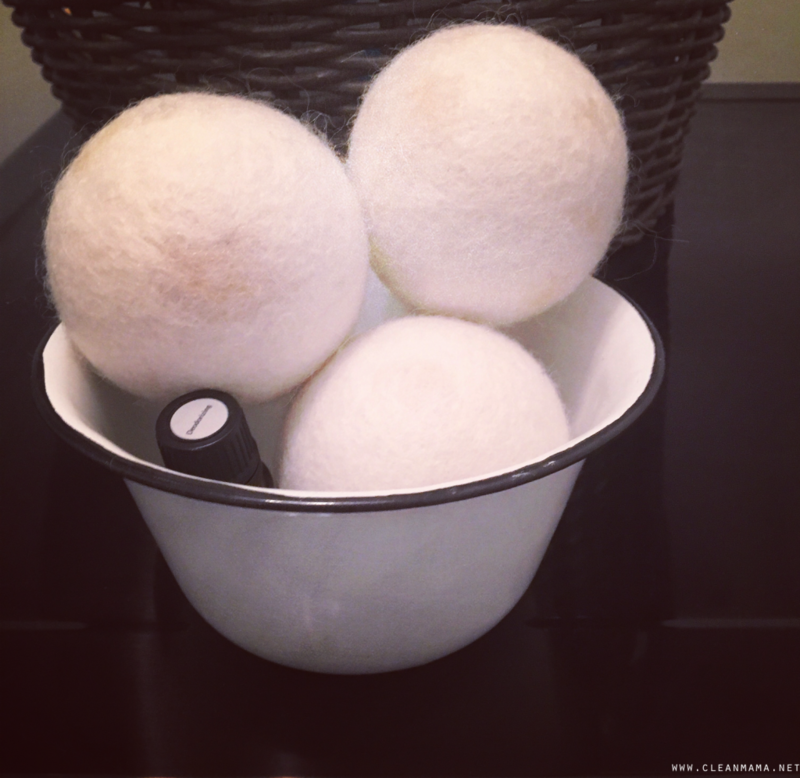 Wool dryer balls 101 – this post tells you everything you need to know about wool dryer balls. Not sure about wool dryer balls? 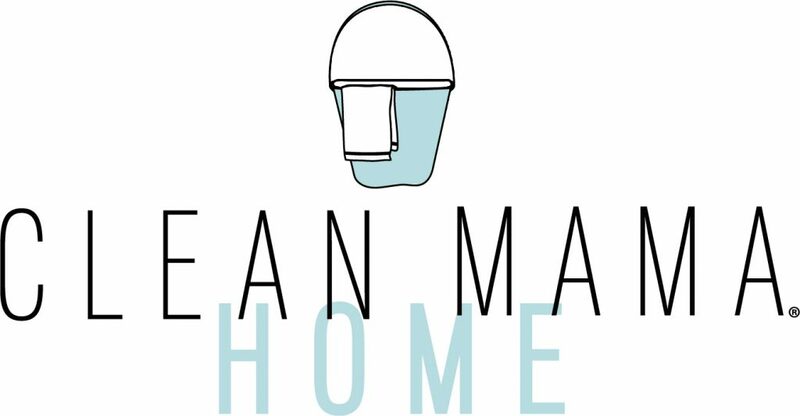 Here are 4 ways to naturally soften and freshen your laundry. Wool dryer balls are in my shop here. The Deodorizing blend of essential oil that I use is in my shop here. I tried the wool dryer balls in my front loader dryer, hoping to remove the static but found that I am highly allergic to wool and the clothes dried with the balls were causing me to break out in a rash. Does anyone using your site know of an alternative to wool that would reduce the static without using dryer sheets? Please be careful using essential oils for fragrance unless you know that no one in your family has allergies to them. I know they’re kind of marketed as being natural, but they can cause allergic reactions just like any other chemical, especially in people with immune system issues. That said I’ll definitely try the wool balls but minus the added fragrance. I started using wool balls a few months ago. I loved how quickly the items in the dryer began drying BUT The static in my sheets and clothes has been horrible ever since. I try to make sure the balls are strategically placed inside now (rather than just having them in the dryer under the clothes as I did in the beginning). Even using fabric softener or vinegar in the wash with all 3 of the wool balls and I have static. There is nothing worse than your yoga pants zapping you as you get dressed. Last week I started using a static sheet with the balls and all the static disappeared. Maybe my house has a lot of static? I live in the Pacific NW and it’s still the rainy season for a few more months. I really, really wanted to stop using the sheets because they end up on the floors when I’m folding and they are so slippery on hardwood floors. Any suggestions on why the static is so horrible? I love the scent of my detergent so didn’t want to add scent to the balls but maybe I need this? Try putting a safety pin in the dryer ball to cut the charge and don’t overdry. Read this on the Mona Williams site but haven’t tried it yet. “For the love of laundry – Richardson pleads that you don’t use dryer sheets. 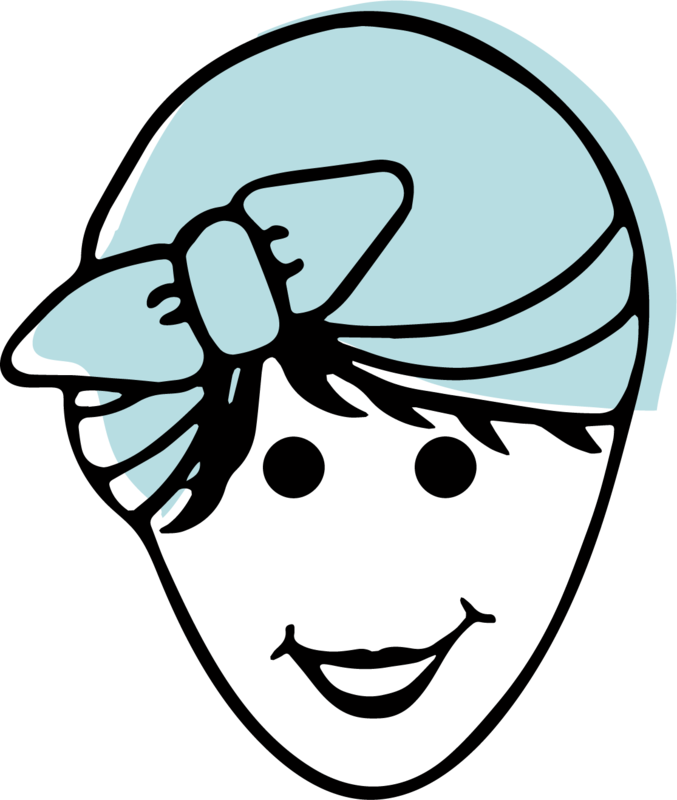 “I am the laundry evangelist. So I am allowed to say fabric softener is from hell. Dryer sheets melt on your clothes to make a clothing that is artificially soft,” he said. Instead, try taking a yard-long piece of aluminum foil, roll it into a tight ball and throw it in the dryer. The metal is a conductor that will steal the static from the load.” Patric Richardson is the owner of the Mona Williams store at the Mall of American and periodically runs “laundry camp”. When will you have more dryer balls in stock? They’re at the warehouse and set to process tomorrow – you should see them in the shop tomorrow morning! The issue is if you put essential oils directly into your dryer. 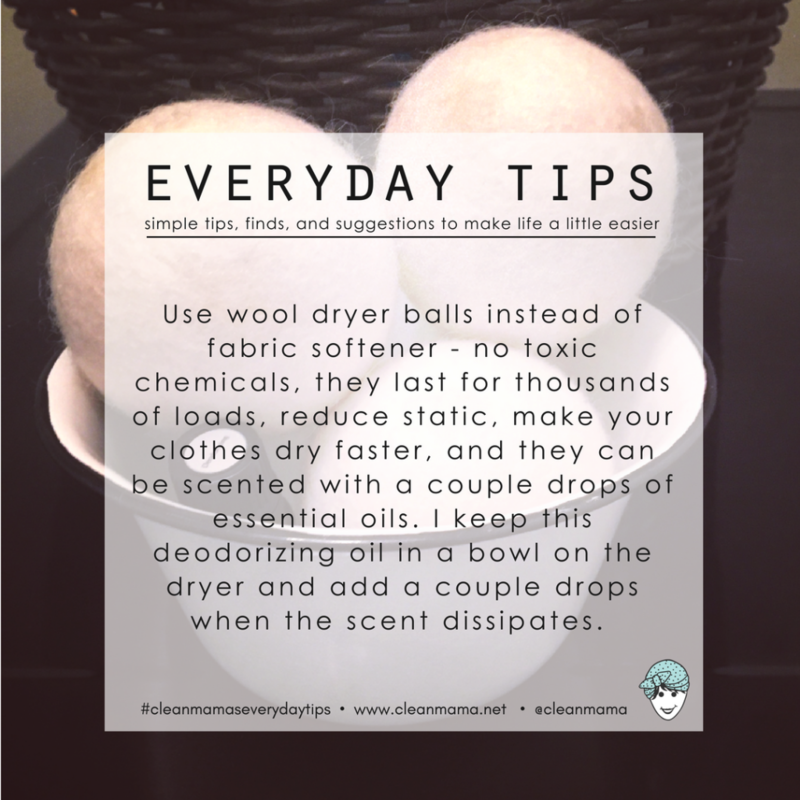 Put a couple drops on the wool dryer balls, let it dry and then use them – no worries! I just read an article about essential oils on dryer balls being a fire hazard. Have you ever run across this? Let the 2-3 drops dry before using 🙂 The fire hazard is if you pour essential oils in your dryer.